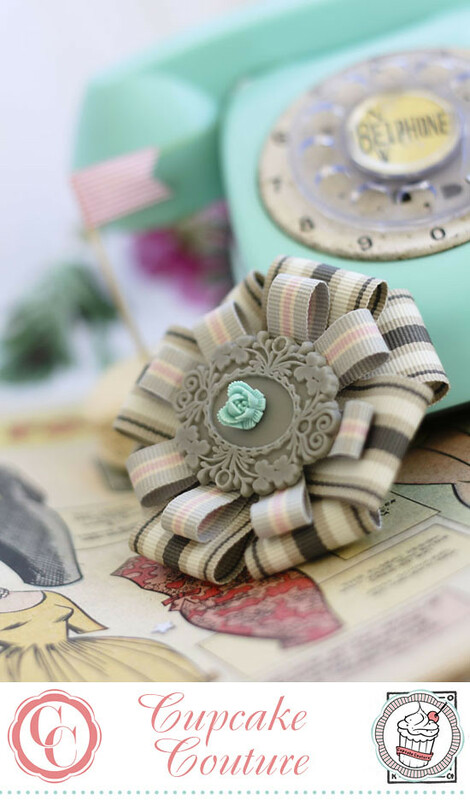 Looking for bespoke corsages for your wedding guests or bridal party? 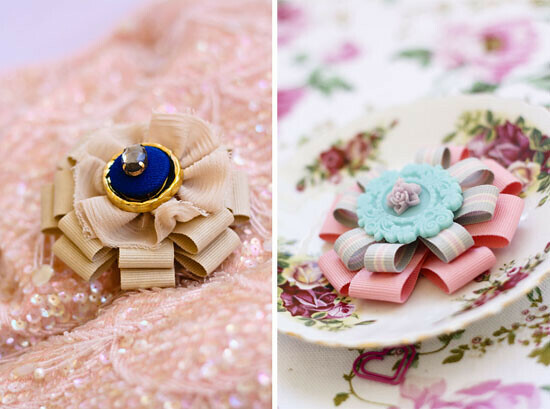 Or simply a pretty brooch to liven up your bag or outfit? Look no further than Cupcake Couture. 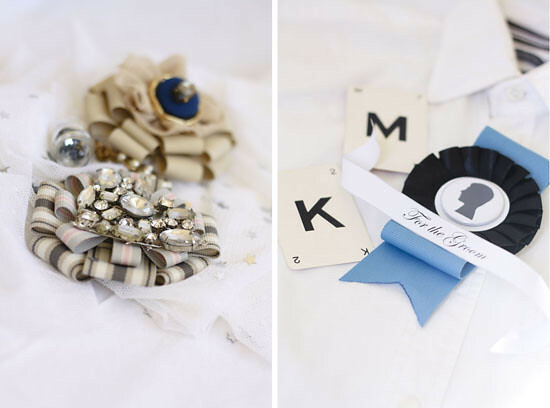 The lovely Nadia creates the most beautiful corsages with ribbon, vintage buttons and trims. Pop over here to see more corsages and to get in touch with Nadia.